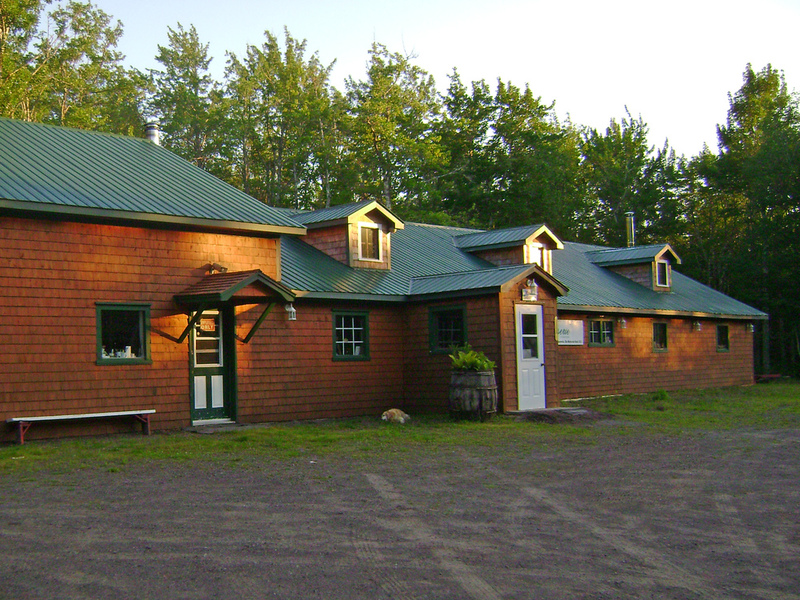 A cozy and friendly fully licensed restaurant nestled in a beautiful 100 acre maple forest and decorated with antiques collected in New Brunswick. We host events summer and winter for groups small and large. The atmosphere of our rustic restaurant nestled in 100 acres of natural forest is the perfect setting for any event, be it a wedding, birthday, family reunion, staff party or business meeting. It is the ideal place for children's birthday parties, bringing them close to nature and enjoying fun games and adventures in the surrounding woods. We are happy to host you for a special occasion at any time. We can host groups as large as 80 people.